1. Recycling bins. 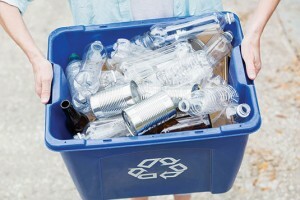 Just one aluminum can or plastic bottle waiting to be taken out for recycling could be the culprit, provided it wasn’t sufficiently rinsed or sealed. 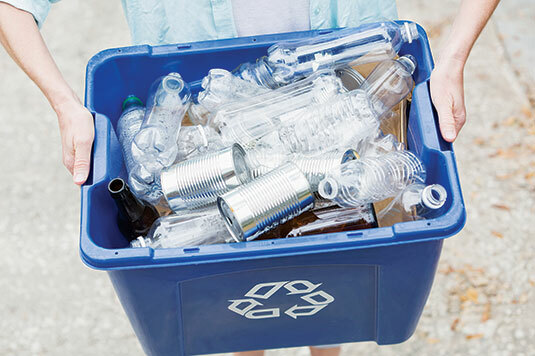 Many people store their recycling out of sight beneath their sink until it’s time for pickup, and might not think to mention that to you. 2. Neglected produce. Sometimes things slip through the cracks. Your customers might be adamant that there isn’t any possible way fruit flies should be popping up in their kitchen — and based on your initial inspection, you tend to agree. However, what might have slipped their minds is the weeks-old onion in the back recesses of a pantry that’s sustaining the infestation. 3. “Clean” cracks and crevices. Like most flies, fruit flies leave their larval food source so they can pupate somewhere drier. If it seems like the problem is resolved, but then rebounds after a couple days, consider the cool and dry spots near the breeding sites you identified and eliminate the pupae.